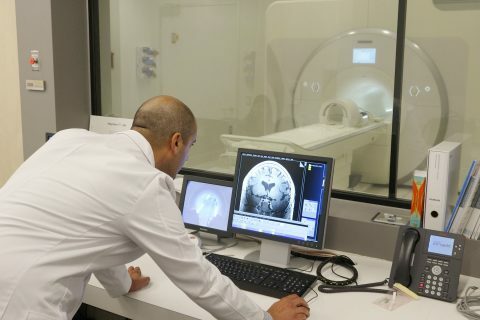 Neuroscience researchers have long used Magnetic Resonance Imaging to study the basic structure of the brain in health and disease, but MRI scanners can’t typically provide insights at the cellular level. In an MRI image, each voxel — the 3-D equivalent of a pixel — represents tens of thousands of brain cells. A breakthrough study led by the Mark and Mary Stevens Neuroimaging and Informatics Institute at the Keck School of Medicine of USC shows that it’s possible to use high-resolution MR imaging and a novel cell-labeling technique to visualize less than 100 cells. The results will ultimately allow clinicians to assess the effectiveness of cell-based therapies used to treat various cancers. 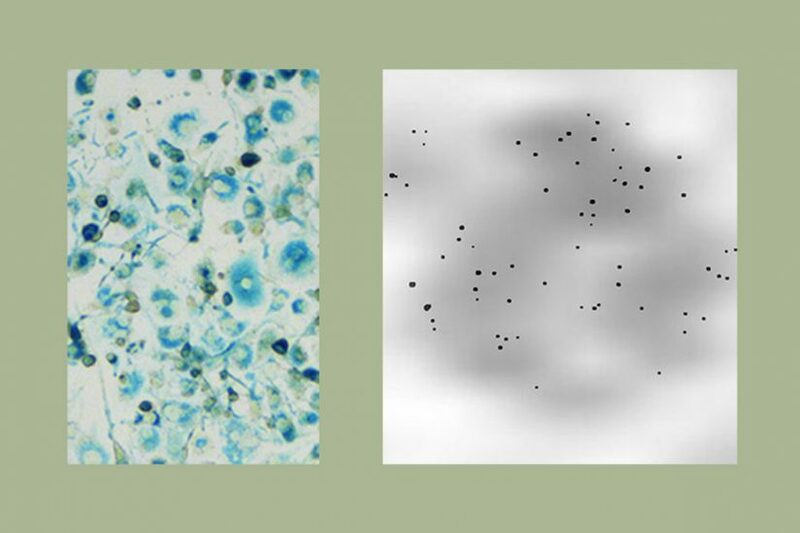 In the study, researchers tested a new method of labeling cells, which they correctly predicted would render cells easier to visualize in an MRI scanner. They labeled macrophages, a type of white blood cell involved in the immune response, with three FDA-approved compounds — heparin, protamine and ferumoxytol. The team then used the institute’s MRI scanners, including the new ultra-high magnetic field 7T Terra, to capture images of the macrophages. In some trials, they were able to detect as few as 62 cells labeled with the three compounds. The researchers involved in the study include Wang’s team at the institute, along with Wange Lu from the Broad Center for Regenerative Medicine and Stem Cell Research at the Keck School of Medicine of USC and Yelong Shen from the Shandong Medical Imaging Research Institute at Shandong University in China. The paper was published in the International Journal of Nanomedicine. 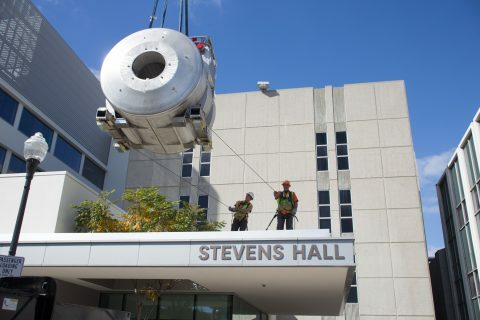 The machine — the only one of its kind in North America — will allow scientists to advance research on Alzheimer’s, autism and more. Imaging techniques offer researchers insights on brain blood flow that may boost a doctor’s ability to manage long-term health.